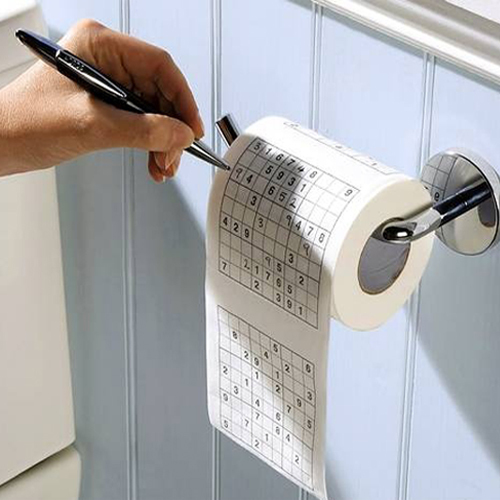 This long, strong and entertaining, Sudoku Loo Roll will make your morning visits a lot more interesting. 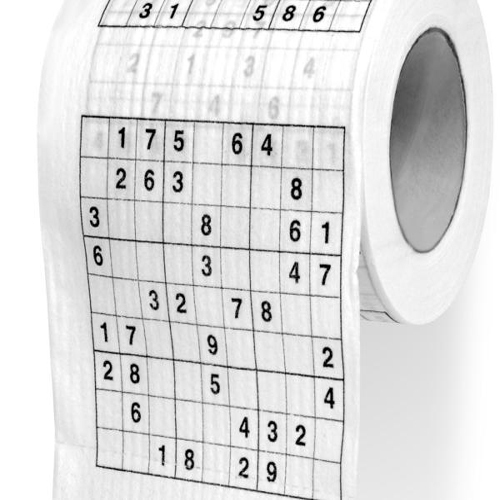 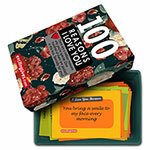 It's all very well being hooked on Sudoku, but when do we have time to do these addictive puzzles in our busy lives? 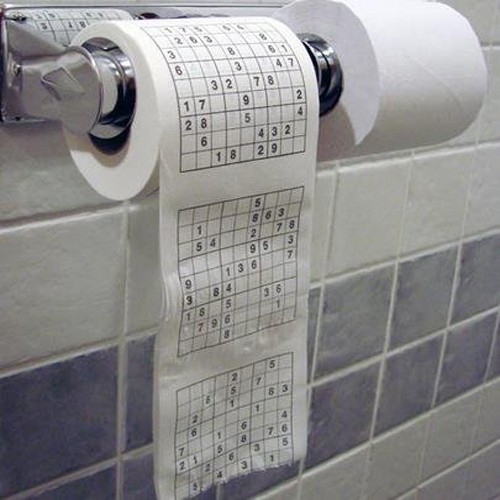 With the Sudoku toilet paper you can tax your brains at ease and because eventually everything gets flushed down no-one gets to know if you made any mistakes.